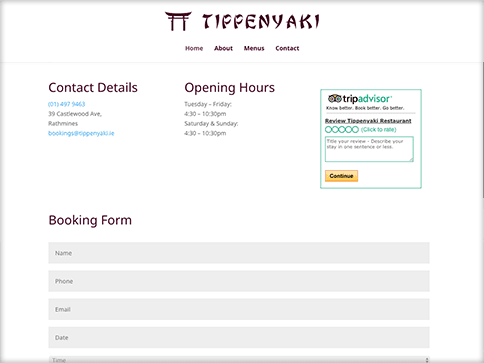 Tippenyaki is a restaurant in Rathmines, Dublin. They offer a truly unique dining experience and a wonderful selection of fresh Sushi every day. 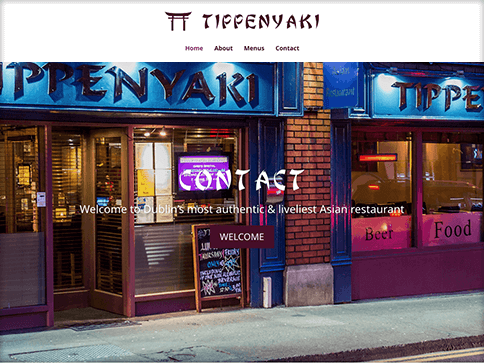 Tippenyaki came us looking for a new website. 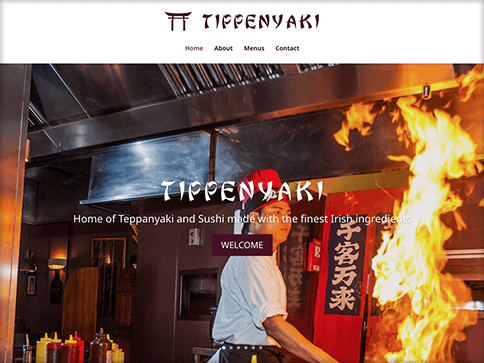 They felt their website was outdated and didn’t showcase their food and dining experience. 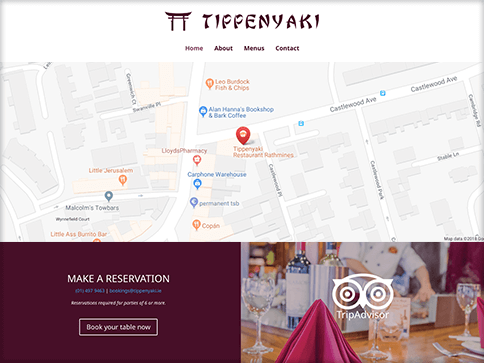 We created a fully responsive website centred around their beautiful food photography and an interactive 360 tour of the restaurant.